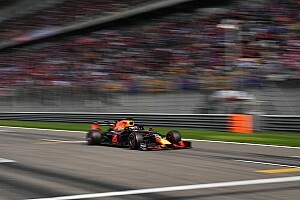 Red Bull motorsport advisor Helmut Marko believes “nobody can keep up” with the quality of Honda’s Formula 1 research and development resources in Japan. 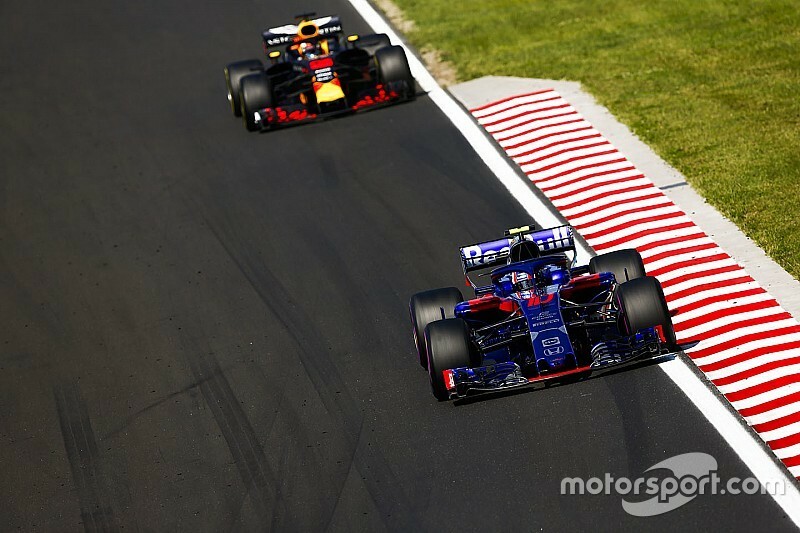 Honda is preparing to supply Red Bull with F1 engines next season, after its work with the Toro Rosso junior team convinced Marko and his fellow chiefs to split from Renault. 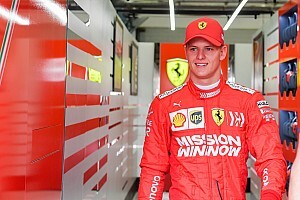 While Honda struggled when it returned to F1 in 2015 with McLaren, despite its superb development facility in Sakura, Marko believes it is now poised to unleash its potential. "With Toro Rosso everything is working perfectly,” Marko told Austrian broadcaster Servus TV. “Our approach with Honda is different than McLaren's. They were telling them how they wanted the engine to be built, we just say, 'build the fastest engine possible for us, then we will try to fit it into the chassis’. 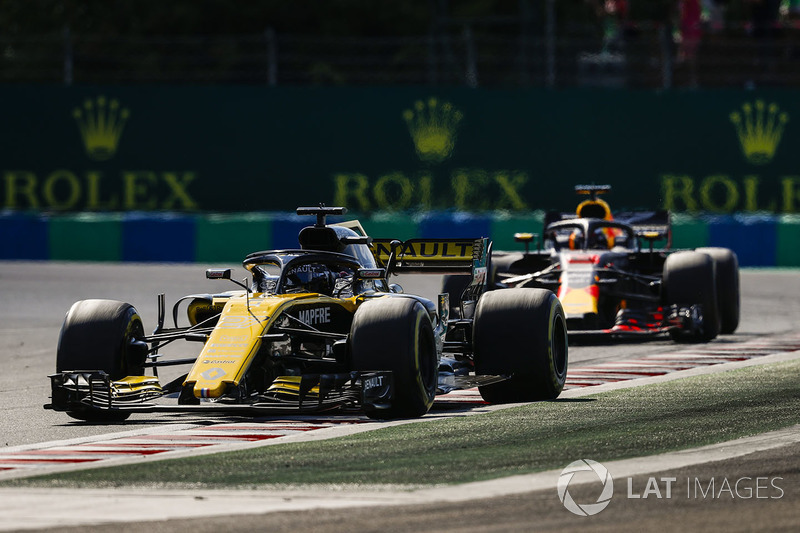 Red Bull bosses have repeatedly referenced the impact of Renault’s works team on its own status with the French manufacturer as one of the reasons the team has opted to switch to Honda. 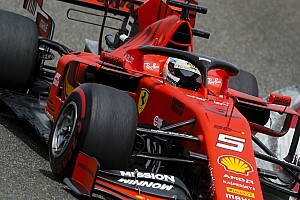 Marko also referred to Renault’s failure to “come to grips” with the V6 turbo-hybrid engines that Mercedes and now Ferrari have enjoyed a significant advantage with. He said Renault was “always making predictions that we were going to be competitive the next year, but it never happened” and thinks the scope of Honda’s commitment is mightier. “We have lost faith in Renault,” said Marko. Daniel Ricciardo has decided to leave Red Bull to join the Renault works team next season, which Marko has admitted may have been influenced by a lack of faith in Honda. However, he said Honda has “realised that they made mistakes and changed some of their personnel” and “also got help from experts” from outside the company. Honda made key staffing changes after its final season with McLaren, placing Toyoharu Tanabe in charge of trackside operations and charging Yasuaki Asaki with heading the work at Sakura. “The performance of Toro Rosso is showing that they are clearly making progress,” said Marko. “I am sure that next year we are going to be far ahead of Renault." What's behind latest Ferrari tech intrigue?